In the land of 10,000 lakes (actually more than 15,000) there are many aquatic adventures to be had. 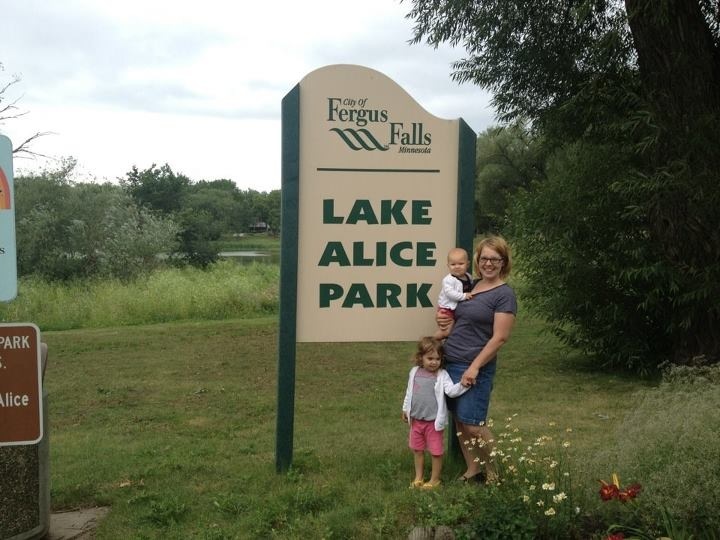 My hubby, Chris, and I grew up in the grand town of Fergus Falls and there is a little lake there called Lake Alice. It’s about 1 mile around this lake in the middle of the town and we both spent many days and nights of our youth walking around it with friends and with each other. We decided to bring the girls to feed the ducks that are abundant there. We also thought it’d be fun to take a photo of all of us in front of one of the signs for the Lake as our sweet baby girl is named, as many of you know, Alice. Afterwards, I started wondering if there was a Lake Lucy or a Lake Christopher. I already know of Lake Melissa as we passed on the way to see my grandparents when I was a kid. 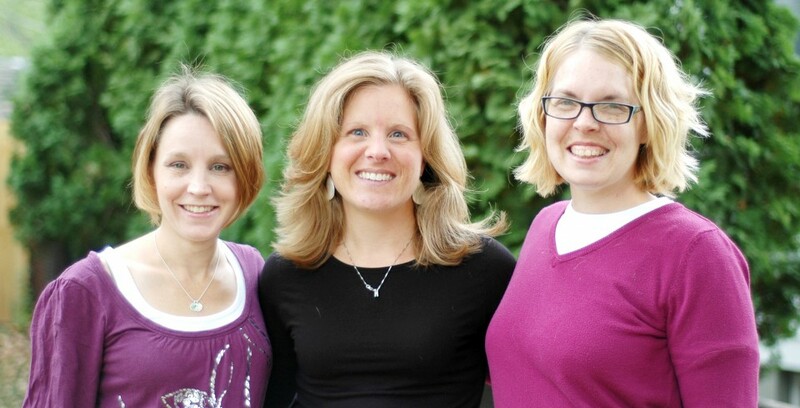 How Minnesotan to have a picture collection of our family in front of each of those lakes? We have since discovered that Lake Lucy is in Chanhassen, not far from us, and Lake Chris is up near Two Harbors. We’re fortunate that we have names that lend themselves nicely to lakes. I think I would have made signs for their first names if we could have found lakes with their middle names in them and done a little changes. We now have adventures in the bag to keep us busy. What a great photo collection it’ll make! I wonder if there’s a Lake Murray? You can find a fairly good list on wikipedia otherwise just type in a lake name in google. Another, more doable in a weekend, adventure is a visit to the fantastic Oak Hills Splash Pad here in St Louis Park. We love this place-like a great big sprinkler. There are water toys/fountains/sprayers for kids of all ages or comfort levels with water. Lucy is not the most fearless child so she like staying near the bubbling fountains of water with her little sister, Alice, who likes getting buckets of water and pouring them over herself. There are two great playgrounds nearby (one for little ones) and a covered pavilion with bathrooms. The cost is free for SLP residents but only a buck for non-residents. You can’t beat that! So if you’re in the mood for water adventures but don’t want the normal public pool scene or an expensive pass at the water park, add these adventures to your bucket list this summer.